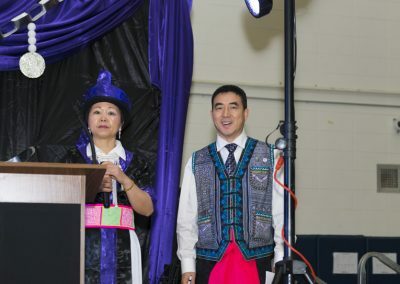 Nao Bee Yang, who was our former Executive Director, is no longer at HAP effective December 31, 2017. 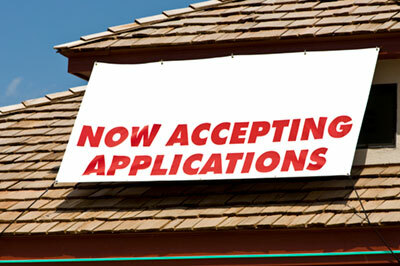 If you are in need of any assistance; please contact this number: 920-931-2684. 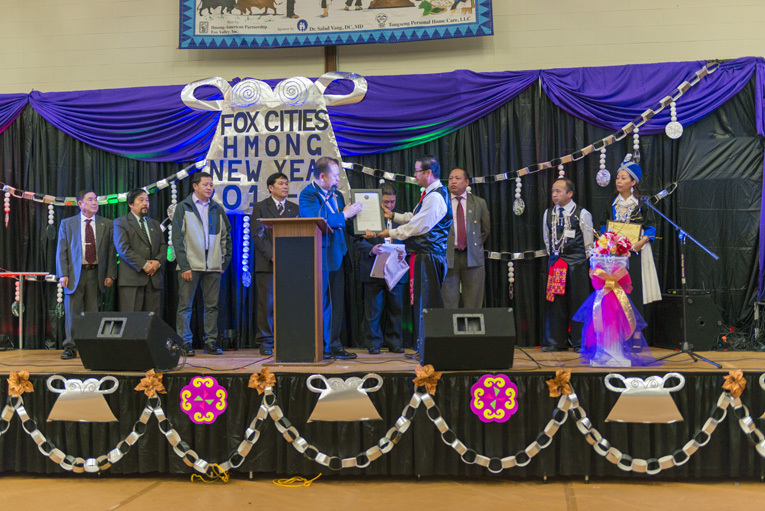 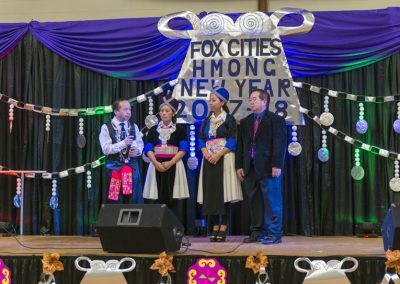 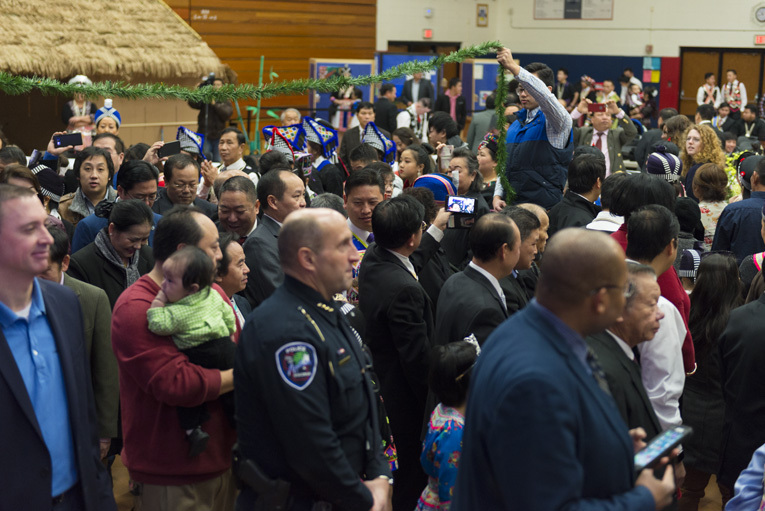 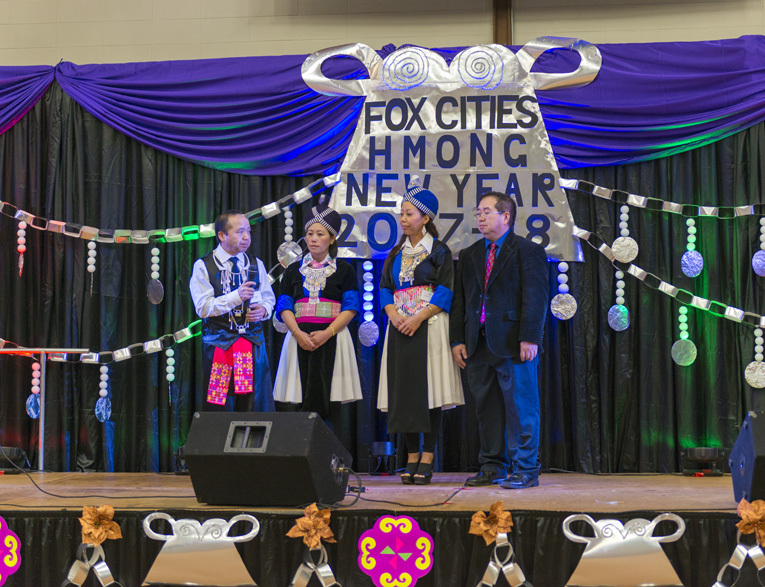 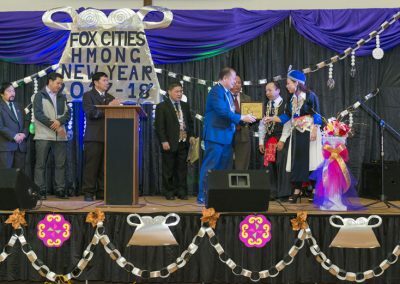 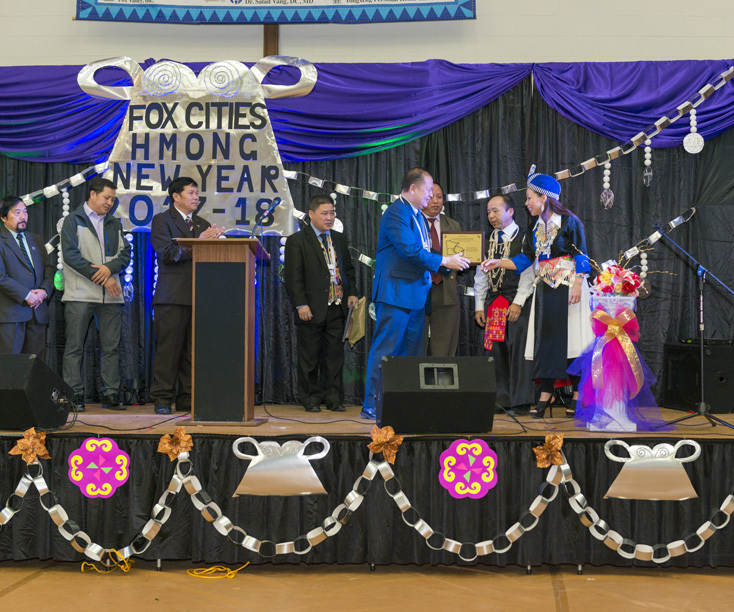 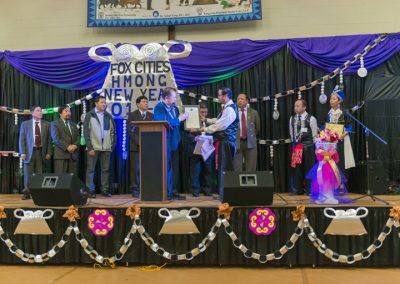 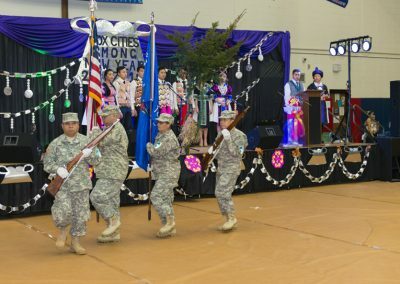 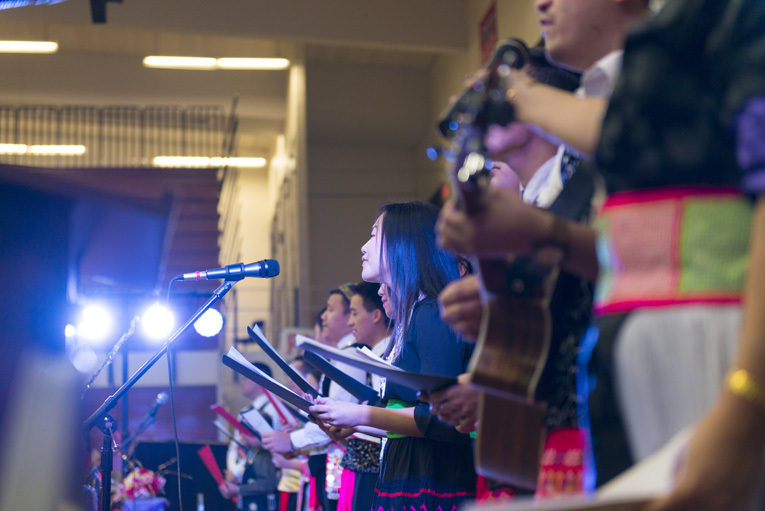 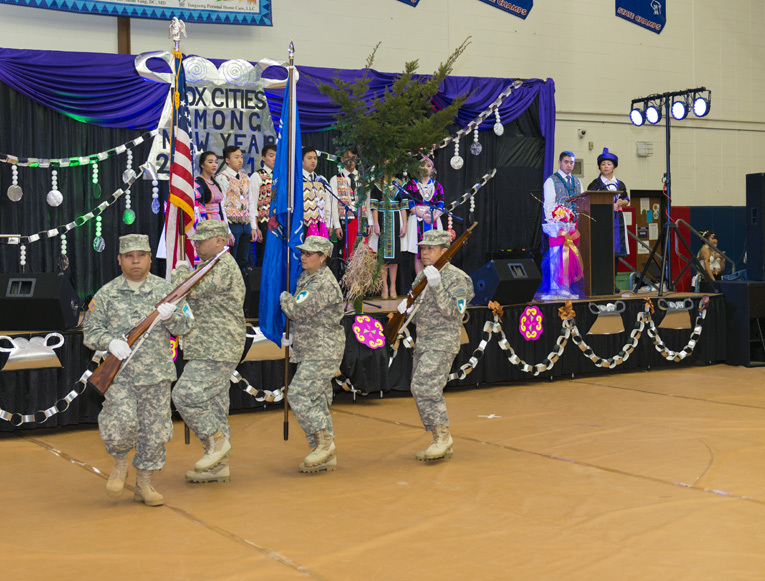 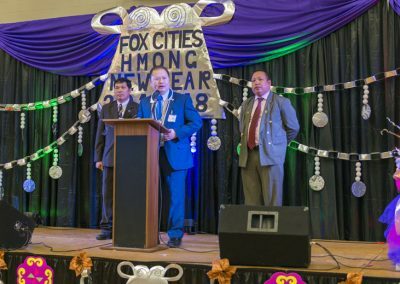 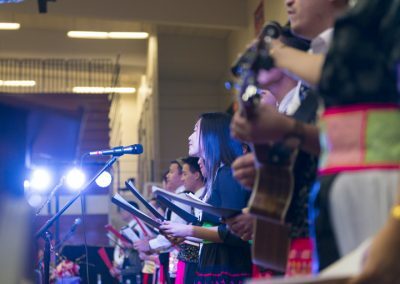 HAP would like to recognize and thank our donors for their financial contributions to the 2017-18 Fox Cities Hmong New Year held at Appleton East on December 23rd, 2017. 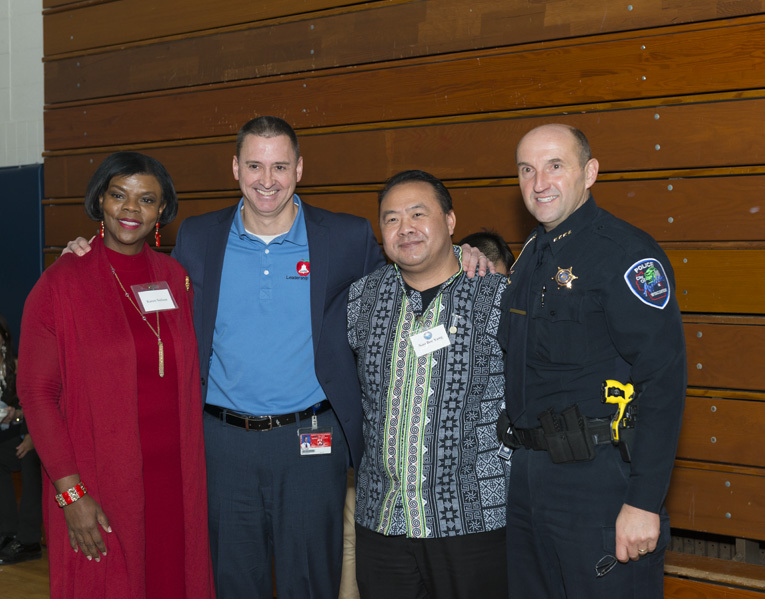 Without your support this event could not have been possible. 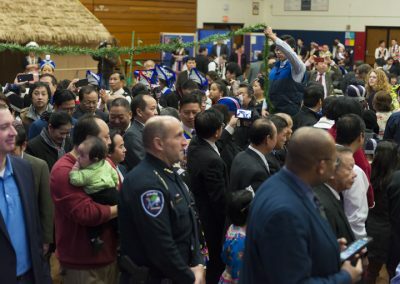 Thank you from all of us and Happy Holidays to all. 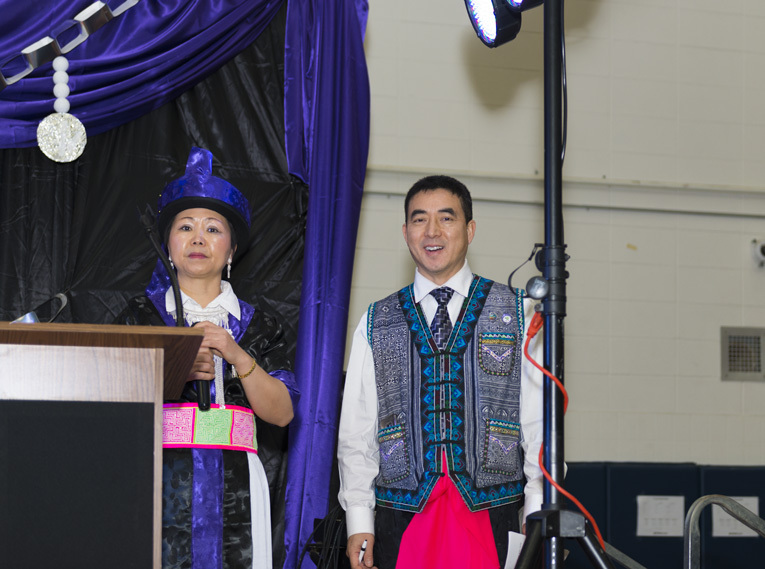 Thank you to our New Year Chair, Ger Vang and Co-Chair Chia Lee for their leadership in delivering another successful celebration on Saturday December 23. The New Year committees all worked very hard and put on a great event. 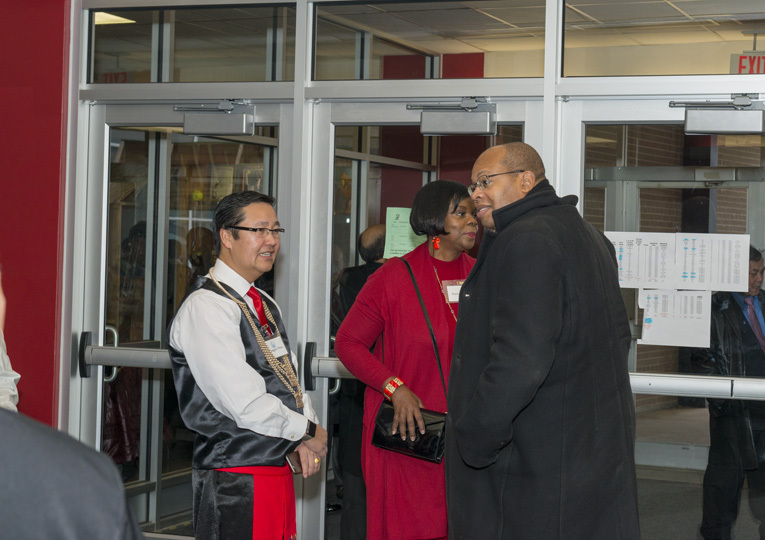 Thank you to everyone who helped or assisted in planning, coordinating, and executing the many activities. 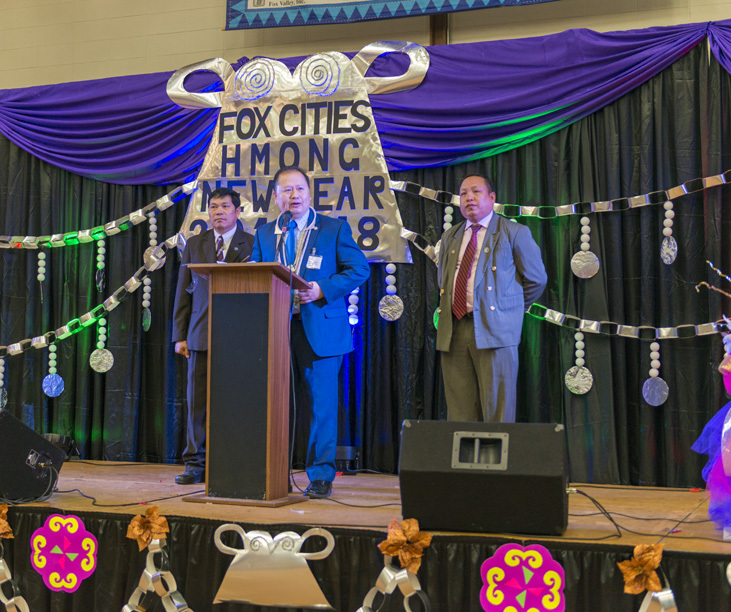 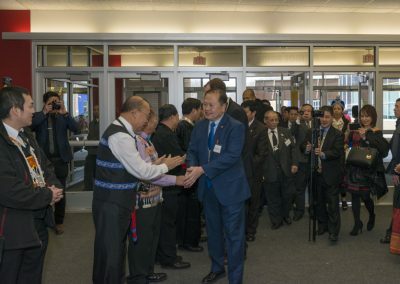 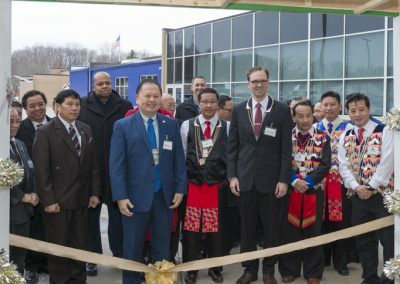 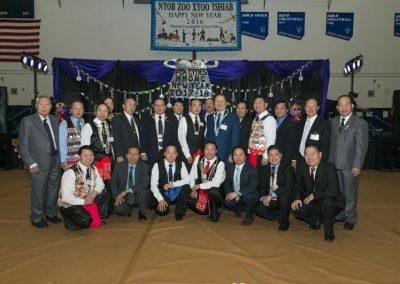 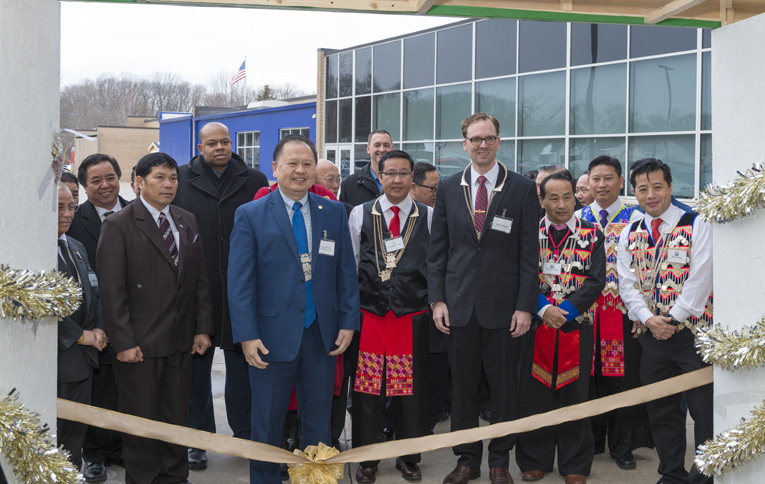 Special “Thank You” to all of our guest speakers who came to support the Hmong community, in particular Senator Foung Hawj from Minnesota and our local community leaders. 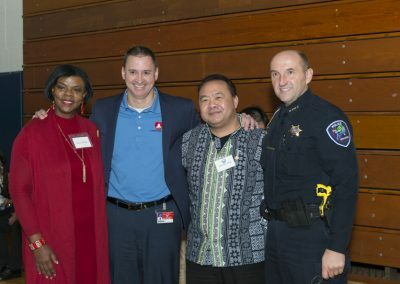 Again thank you to everyone.